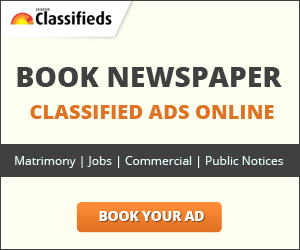 Here you can find or post free ads of used books and search the list of Schools, Colleges, coaching centers and professional courses. You can even search top home tutors and private trainers for homework help. We also illustrate the updated details about exams and results. So to get daily updates stayed tuned with us!